This was the first product that caught my eye. I use both avocado oil and coconut oil in my cooking, alternating between the two for no particular reason. 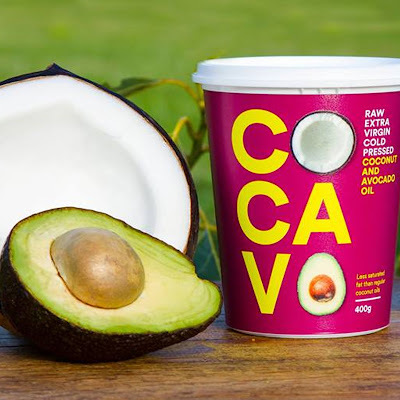 Cocavo is a raw extra virgin cold pressed blend of Coconut Oil and Avocado Oil which for me is absolutely ideal! 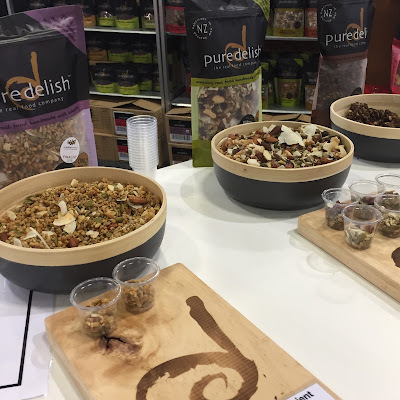 Certifed organic, manufactured from renewable, sustainable sources, non GMO, gluten and dairy free. Phew! This stuff is pure! Available in original, light, chili & lime, turmeric & lemon zest and coriander, lime and ginger. I grabbed the coriander one by accident instead of the original so I'll be seeking this range out so I can stock up. This was the most amazing Brie I have ever had. So soft and so creamy. 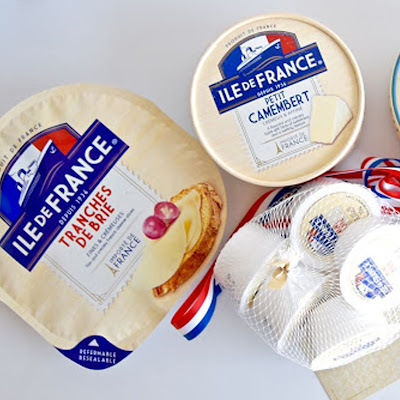 But to make it even more magic, Ile De France Brie doesn't go hard during refrigeration. It comes out as soft and creamy as when it went in. The mini Brie Bites were so adorable and the perfect size for lunch for one. It was also really nice to taste a distinguishable difference between their brie and camembert. You often can't tell the difference between them in so many brands. This is the real deal! So good! There's a lot to love about Loving Earth. From their Buckini (activated buckwheat) cluster cereals (which I missed trying) to their raw cacao butter chocolate in amazing flavours (Salted Caramel Swayze anyone?). 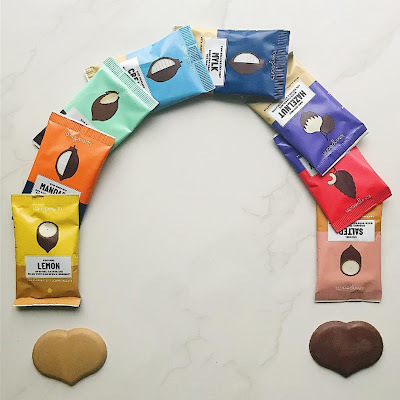 I loved everything about this brand from their super sweet staff who are so passionate their products to their awesome, eye catching, natural packaging and everything in between. 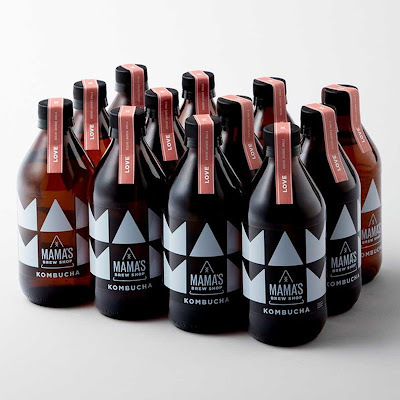 This is a brand committed to creating amazing products that are healthy, sustainable and fair. 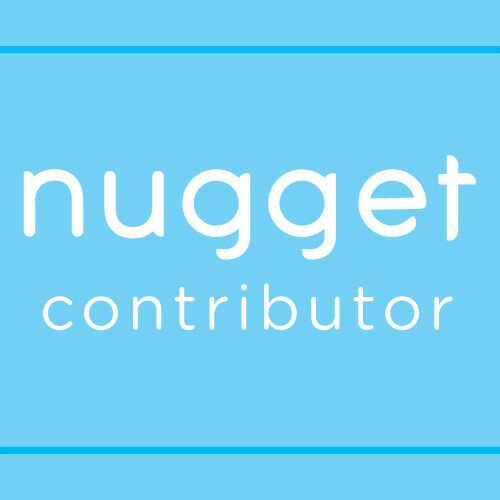 This is definitely an extensive brand that I want to explore further. This product caught my eye as I'm always on the lookout for new smoothie ingredients. I use a lot of berries but I was interested to see that Sujon Blackcurrants﻿ have over double the antioxidant properties of blueberries. Impressive! Sujon only uses New Zealand blackcurrants harvested in the South Island which have the highest polyphenols and anthocyanins levels of any cultivated food in the world. A real superfood! 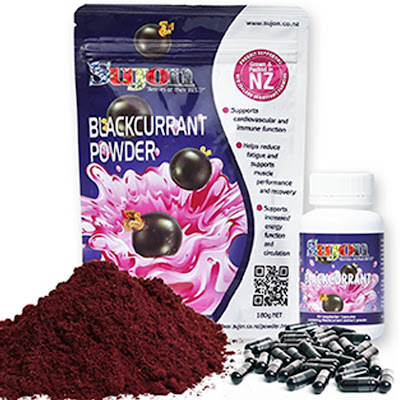 Sujon Blackcurrants are available in powder or capsule form or as frozen whole berries. I'm a huge fan of my slow cooker. There is nothing like throwing a whole lot of things together in the morning and coming home to a delicious smelling house in the evening and dinner ready. 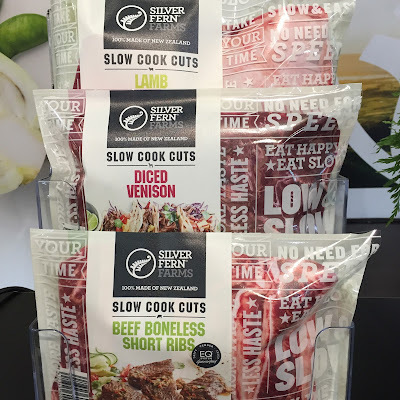 Silver Fern Farms will shortly be releasing their Slow Cook Cuts range. Available in Lamb Shoulder, Beef Boneless Short Ribs and Diced Venison, these cuts are perfect for creating delicious, tender meals in your crockpot. 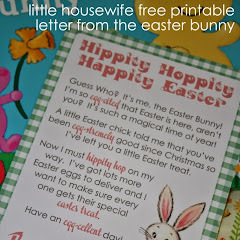 Follow their delicious recipe suggestions or create your own family favourites. I'll be keeping an eye out for these when they are released a little later in the year. My girls are big fans of yoghurt so I'm always on the look out for different varieties to try. 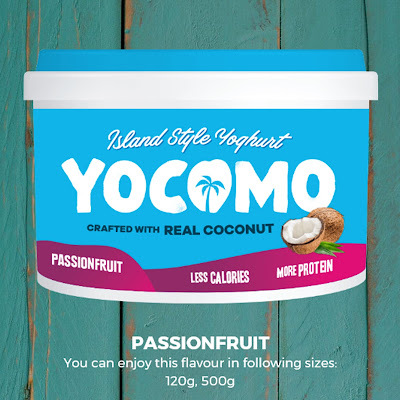 Yocomo is island style yoghurt at it's best. A blend of coconut and low fat cows milk﻿, this probiotic deliciousness is available in seven flavours and three sizes. Yocomo has me dreaming of being back in Hawaii with it's subtle coconut flavor and fruity goodness. Available from Pak N Save, New World and Countdown. I'm a huge salmon fan. Huge! I eat it several times a week. Fresh, hot smoked, cold smoked. I'm not fussy. I love salmon. I learnt some interesting details about the salmon industry and what sets Aoraki Salmon apart from the others. 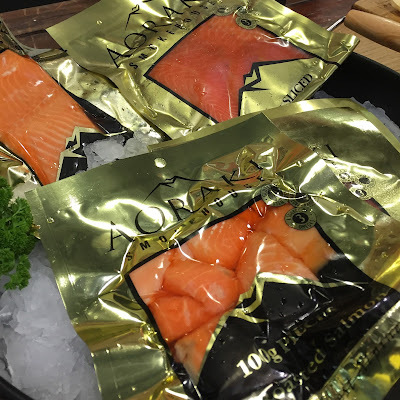 Aoraki Salmon are the worlds only fresh water farmed chinook (or king) salmon﻿ farmed in the glacial waters of Mt Cook. The salmon are lean and low in fat from all the swimming they have to do in the constantly flowing crystal clear water making them less oily so those who find salmon too rich (like my husband) may well enjoy it. Raising the salmon from egg to maturity in the Aoraki hatchment is a longer, hands on process but yields a much higher quality product. It's absolutely delicious and you can definitely taste the difference. Look for the gold packaging at your local Farro. Towards the end of 2017 (I think they said November) Kiwi Bacon will be rolling out this new mint green packaging to signify their new nitrate free, free farmed bacon. 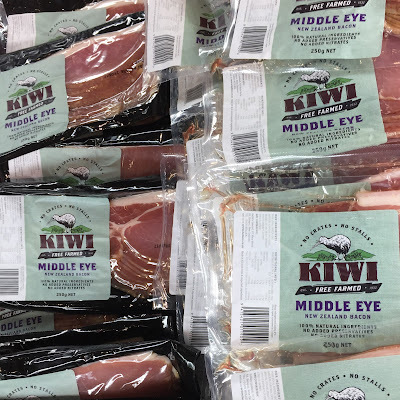 According to the lovely man I spoke with, adding nitrates is an unnecessary step in the curing process and all Kiwi Bacon products will follow suit to become nitrate free by the end of 2017. Awesome news! The bacon buttie they gave me was so good too! 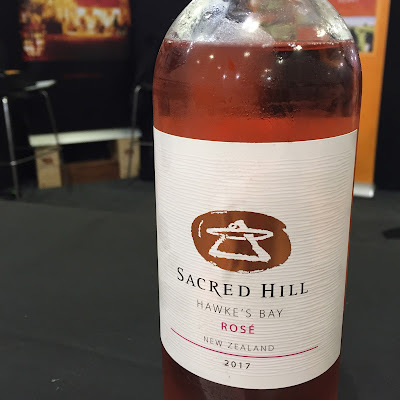 I love a cold Rose and I was very lucky to have a cheeky sample of the new Sacred Hill Rose coming out later this year. This will be their first Rose which technically sits under their orange label range but the label has been redesigned to be more aesthetically pleasing against the pretty blush pink liquid. I'm looking forward to sharing a bottle of this with friends over summer. No word on the exact release date but it'll be sure to be ready for summer. I've made no secret of my love affair with Pitango over the years. 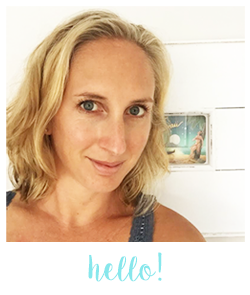 Their risotto pouches were a godsend when my girls were babies and ensured I always had a nutritious, easy to prepare hot lunch waiting for me. 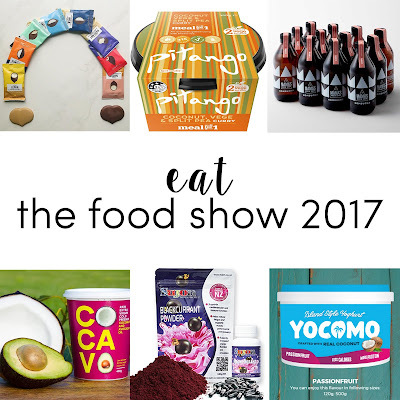 Pitango always seem to have something new to show us every year and this year was no exception with three new and very different products. 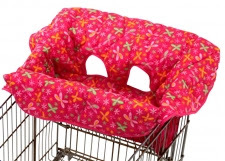 Pitango products just seem to make life easier by being there and they are quality all the way. First up, continuing on their successful range of risottos, soups and stews comes Healthy Meals for One. 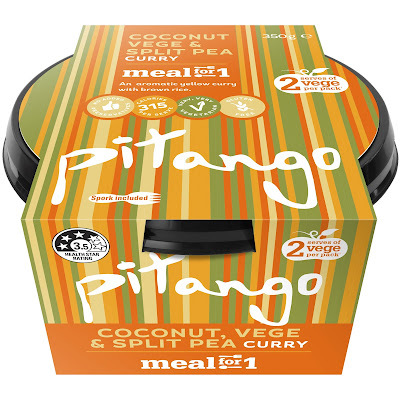 Available in Coconut Vege & Split Pea Curry (my personal favourite), Mexican Bean & Pulled Pork Chilli and Free Range Butter Chicken & Brown Rice, these tasty meal pots are gluten and preservative free, packed with veggies, low in sugar and deliciously tasty. 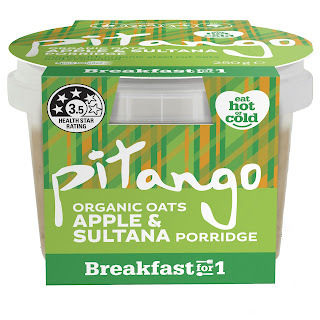 Branching out from hot lunch and dinner ideas, Pitango have created Breakfast Porridge for One made using organic steel cut oats. 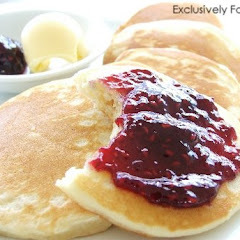 I know both my husband and I struggle prioritizing breakfast so these are ideal. I grabbed a couple of these at the show and my husband has really enjoyed them - especially on these cold and wet wintery mornings when he leaves before the sun comes up. Available in Apple & Sultana and Golden Honey. 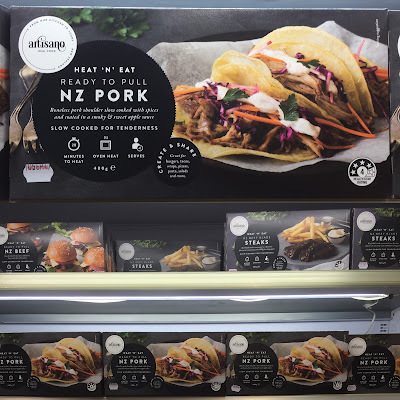 The final new range and something completely different for Pitango, under their other brand Artisano, are their Heat N Eat ranges of meat. They have three varieties available - Ready To Pull NZ Pork, Ready To Pull NZ Steaks and NZ Beef Blade Steaks. You simply heat them through in the oven for 20 minutes and they're ready to go. It's like they've gone one step further than the crockpot. Everything is all prepared for you as far as they could go. You just need to finish it off. While they're cooking, prep the rest of your meal and you can have dinner on the table in under 30 minutes. I made Pulled Pork Sliders on one of our busy evenings when we're all rushing in different directions and they were a huge hit. 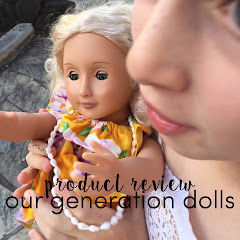 We've tried all three varieties now and I think the best thing of all is that both of my girls absolutely love all of them so an excellent kid friendly option. See what I mean, Pitango are always making things easier. Can't wait to see what they come out with next year! Not new by any stretch of the imagination but an honourable mention as I am always on the look out for new granolas for my smoothie bowls. I keep thinking I should make my own but there are so many people out there doing it far better than I could. The Pure Delish Passionfruit Crunch Ancient Grain-Ola caught my eye and my taste buds. There's a reason it was a finalist in the 2016 NZ Food Awards. It is so good!